Flowers to Celebrate Life and to Make it Beautiful! 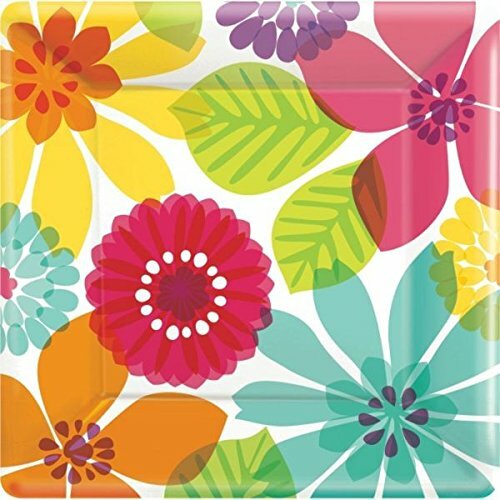 Features a colorful assortment of flowers in large print against a white background. 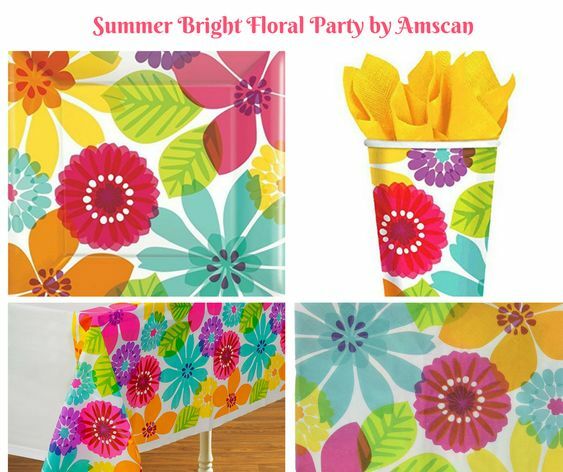 Fiesta like there is no manana – with our party products! Grab your Day in Paradise Square Plates available in 8 Pieces. 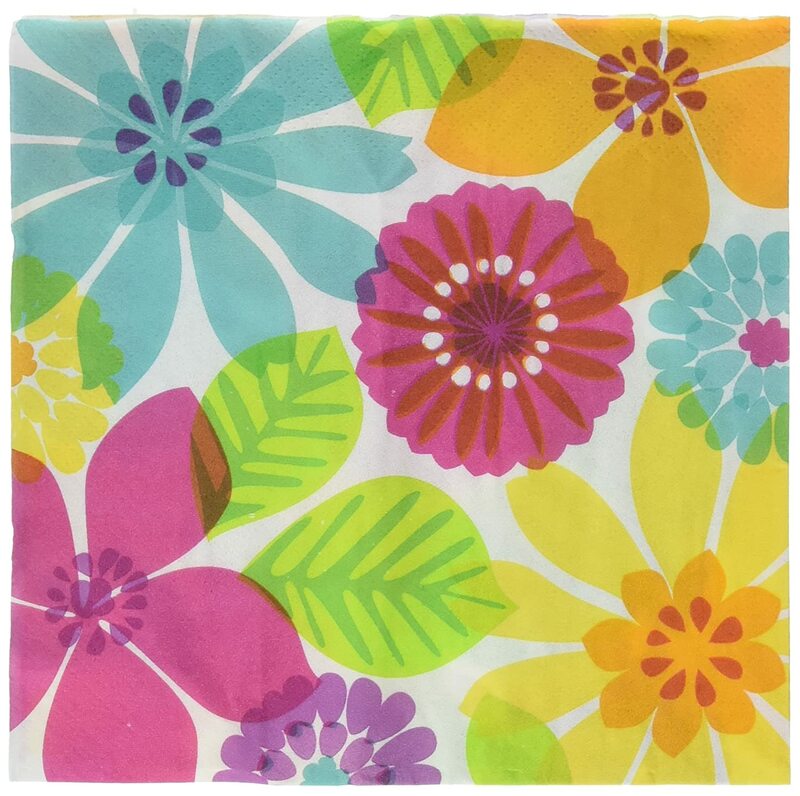 It is a Must Have party accessory – 10″ which is made of high quality Paper. 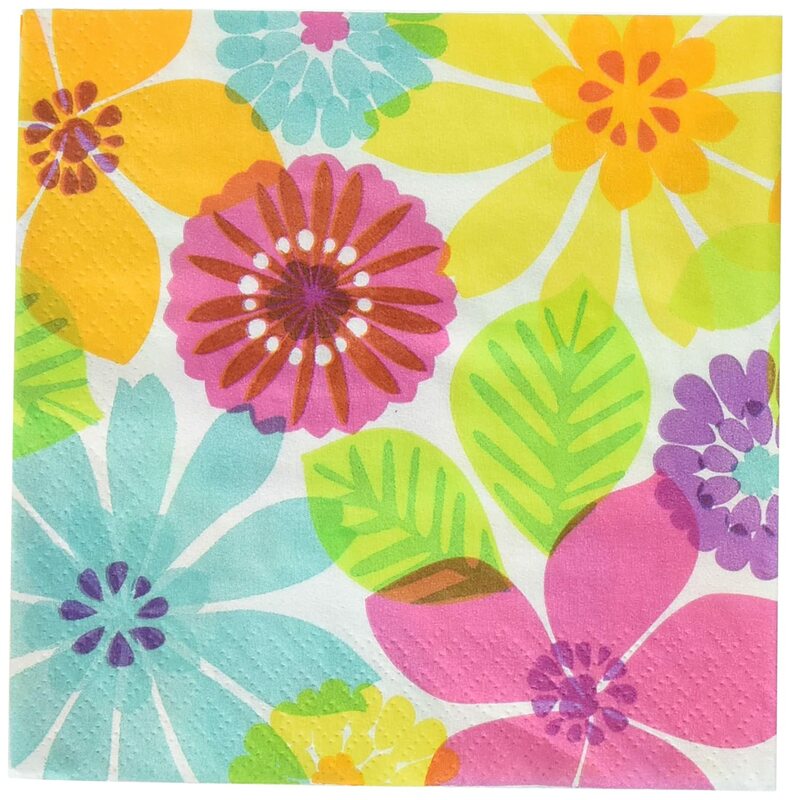 Grab your Luncheon Napkins available in 16 Pieces. It is a Must Have party accessory which is made of high quality Paper. 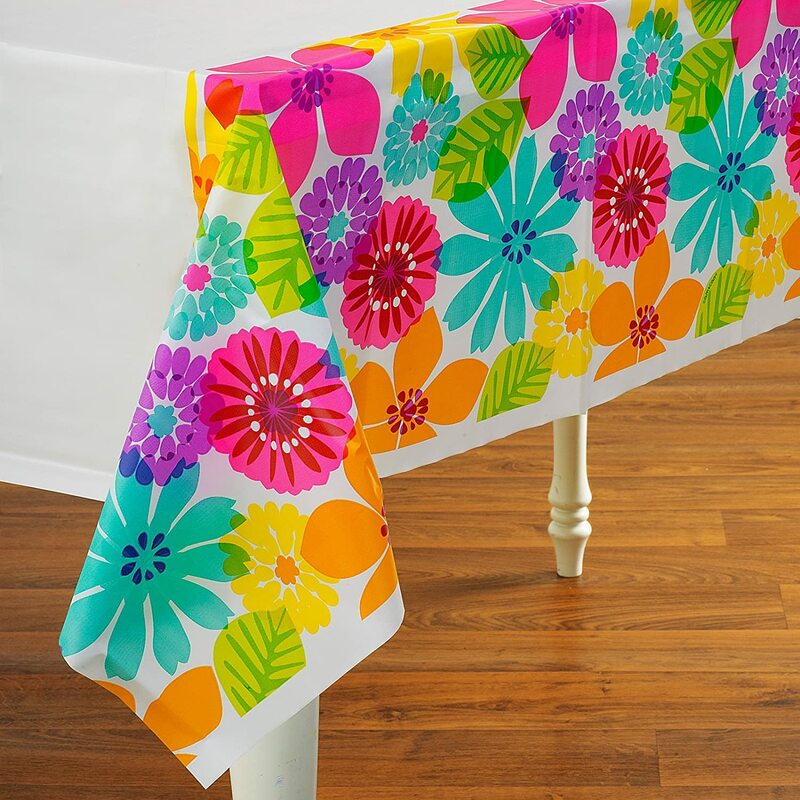 Features a colorful assortment of flowers in large print against a white background. Available in packs of 16. 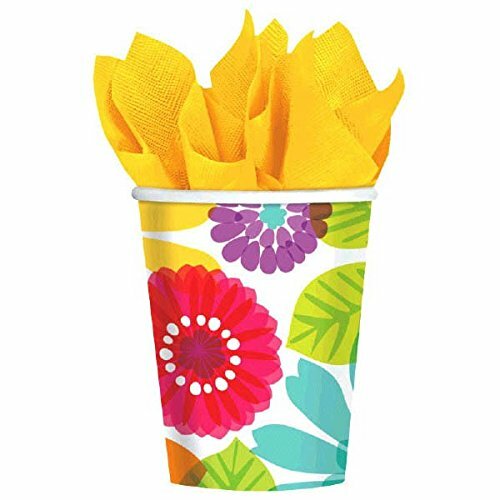 Made of durable paper construction for hot and cold beverages. Each cup has a 9 oz. capacity. Made of durable plastic for easy clean up.